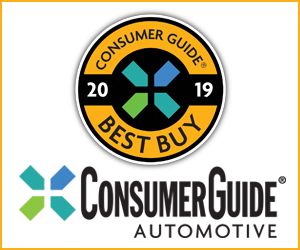 CG Says: The 2019 Lexus GX gains complimentary 10-year service for its Enform Safety Connect telematics system and Lexus Enform Remote can now work through a smartphone, smartwatch, or Amazon Alexa-enabled devices. Blind-spot alert and rear cross-traffic alert are now no-cost options. 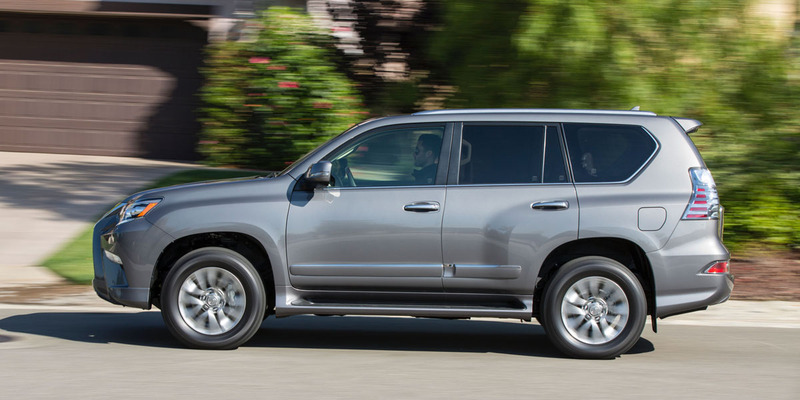 The Lexus GX is a premium midsize SUV with seating for up to seven passengers that shares its roots with the Toyota 4Runner. 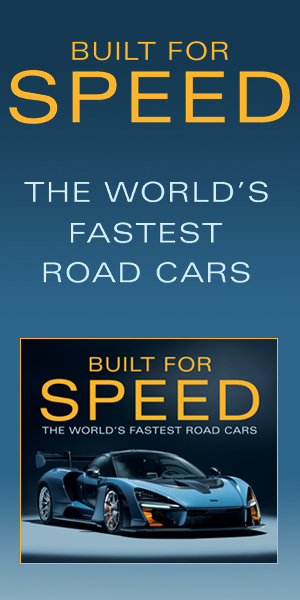 A 301-horsepower 4.6-liter V8 paired with a 6-speed automatic and all-wheel drive is the sole powertrain. Available features include autonomous automatic braking, driver-attention monitor, lane-departure alert, heated/ventilated front seats, power-folding third-row seats, adaptive cruise control, and downhill assist control. Car-type crossovers are more popular than traditional body-on-frame SUVs today, so this V8-powered Lexus with serious off-roading hardware really goes against the grain. If you need to tow a trailer or will use the off-road capability of this SUV, the GX 460 deserves consideration. If you’re mainly looking to commute, you’d probably appreciate the more car-like driving experience–and better potential fuel economy–of the Acura MDX, Buick Enclave, or Lexus’s own RX 350.